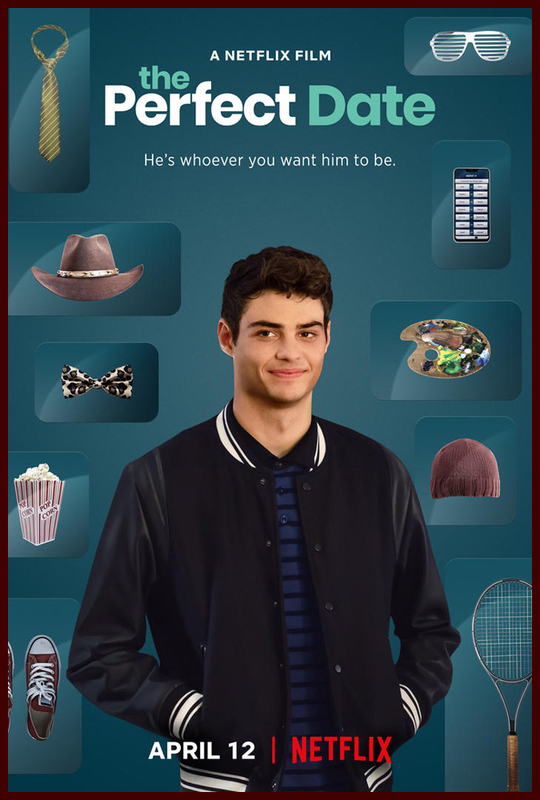 Noah Centineo became an overnight sensation thanks to his roles in the Netflix movies To All The Boys I’ve Loved Before & Sierra Burgess is a Loser. 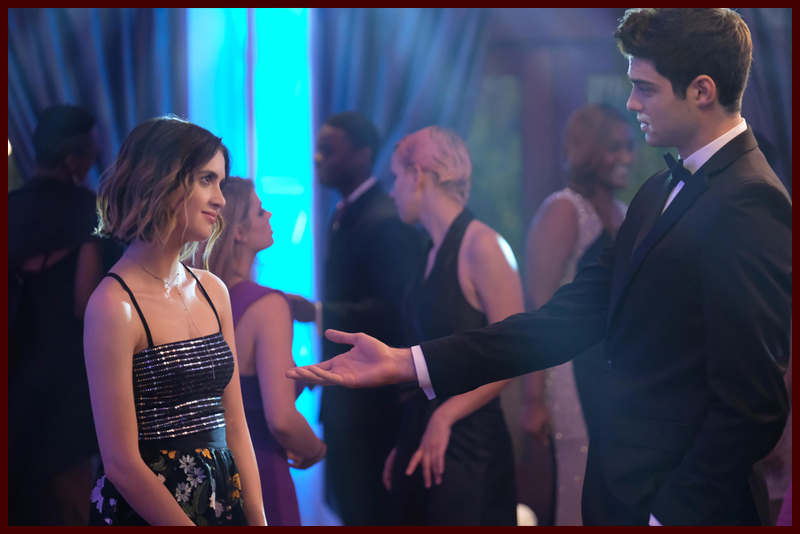 Now he’s ready to make you swoon even more as The Perfect Date. 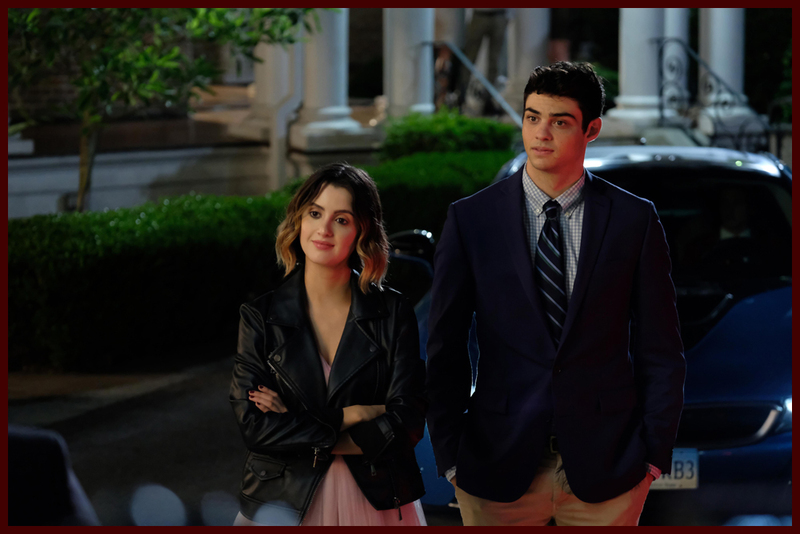 The film reunites Noah with his “Austin & Ally” co-star Laura Marano and the school dance scene in the trailer above totally brings us back to this Dallas & Ally scene. 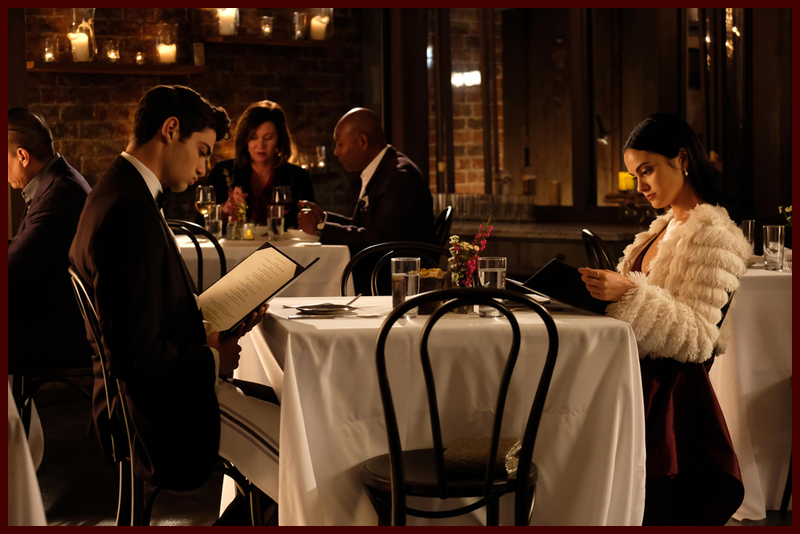 But back to The Perfect Date. 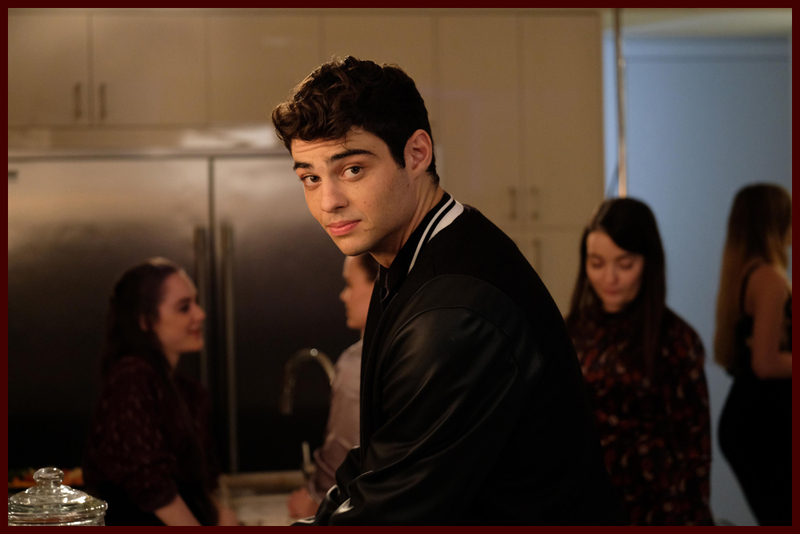 The film stars Noah, Laura, Camila Mendes & Odiseas Georgiadis in a classic love story of guy gets paid to take a girl out, guy yearns for the popular girl, then the first girl falls for the guy and you know the rest. 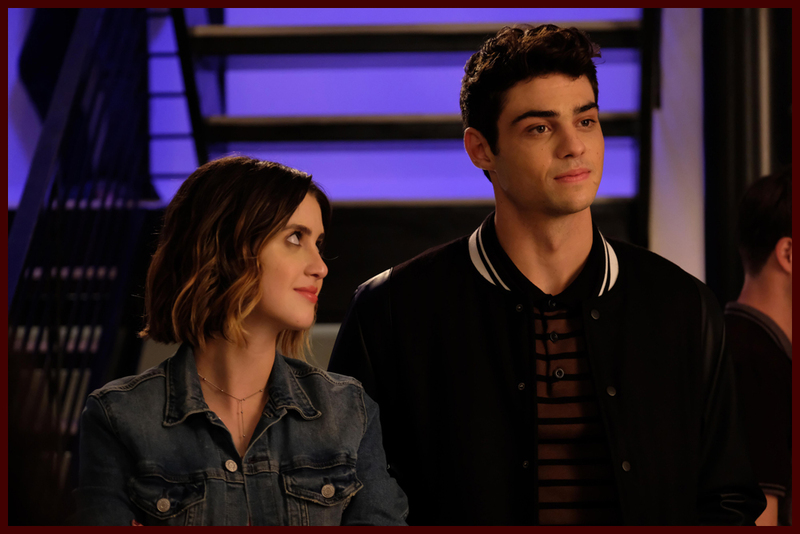 The Perfect Date premieres on Netflix on April 12, 2019 so mark those calendars!